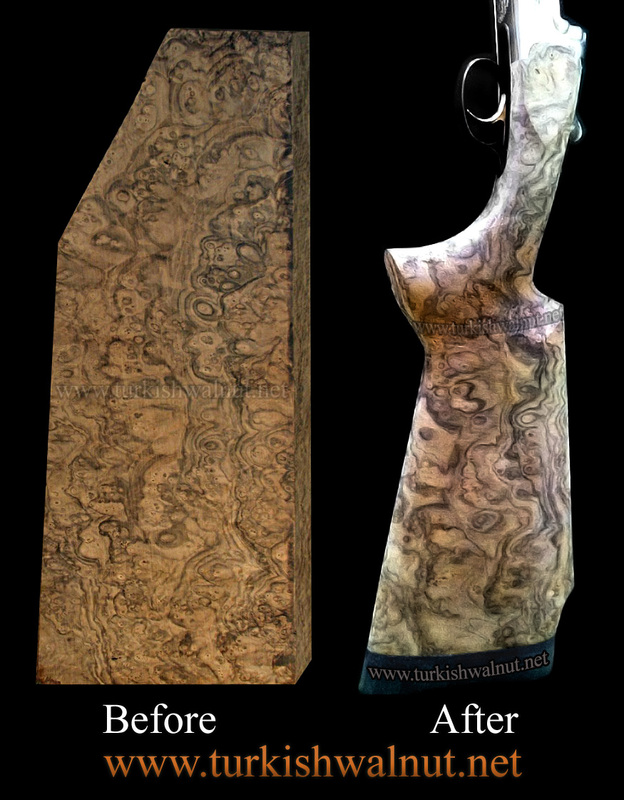 New Dry Burl Turkish Walnut Rifle Stock Blanks added!!! New Dry Highly figured & Exhibition grade & Burl shotgun stock blanks added!!
. 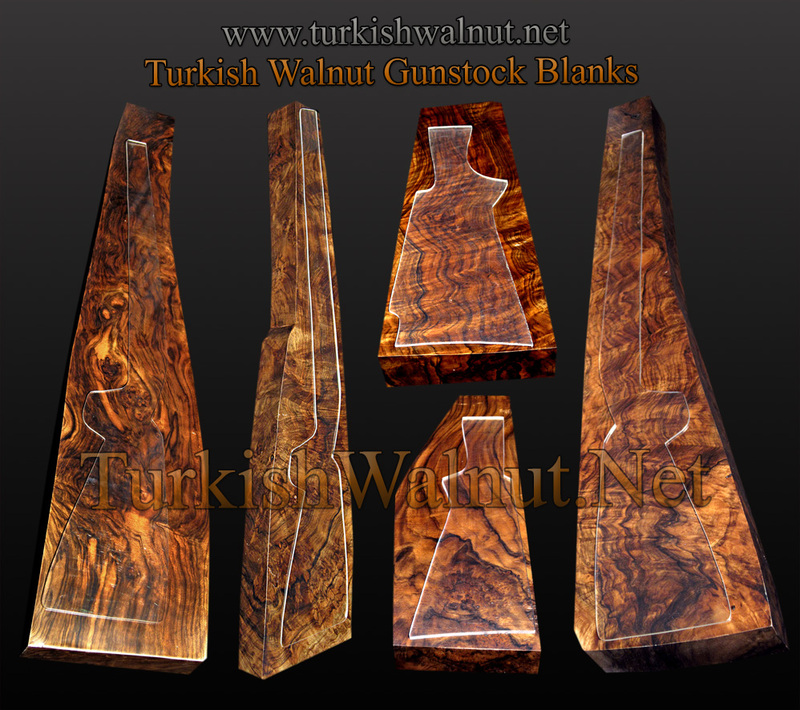 ::: TURKISH WALNUT GUNSTOCKS :::..